There is no restrictions on the amount of B, A or AA players per team. For questions, to be listed as a free-agent or if your team has unrated players, contact Tom Hanrahan. This is a friendship tournament. Geared towards our beginner to intermediate level players. A seeding party will be held on Saturday night. Any questions, please contact Tom Hanrahan. $450 per teams of 7. 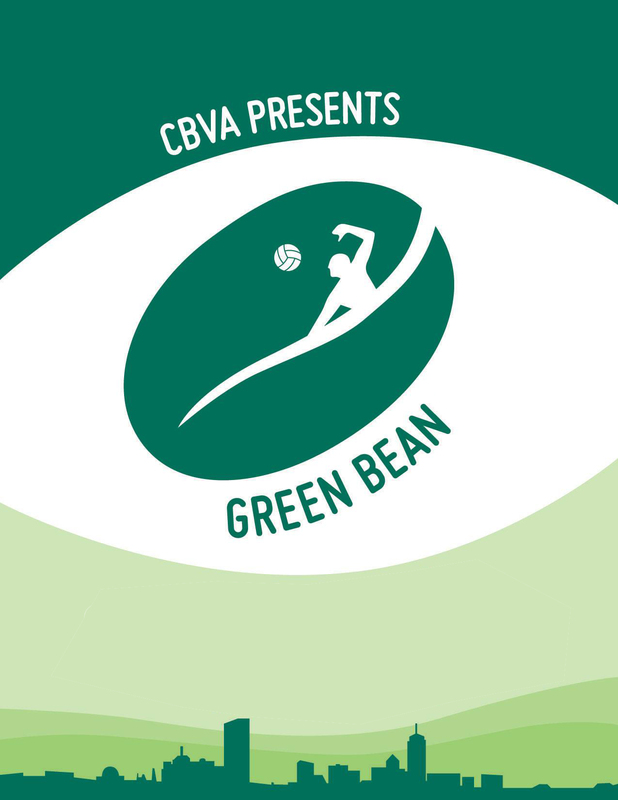 Non-CBVA Players: All participants should have a rating equivalent to CBVA B / Yankee C or lower. Non-local teams: Players should have a rating equivalent to intermediate or below. 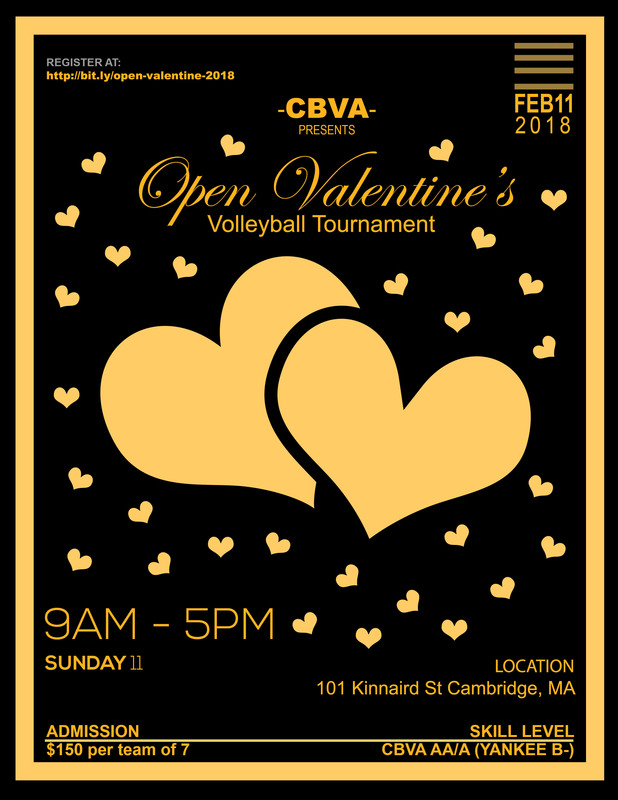 Recreational Tournament for teams* of C/D players, with up to (2) B players or (1) A/AA player. 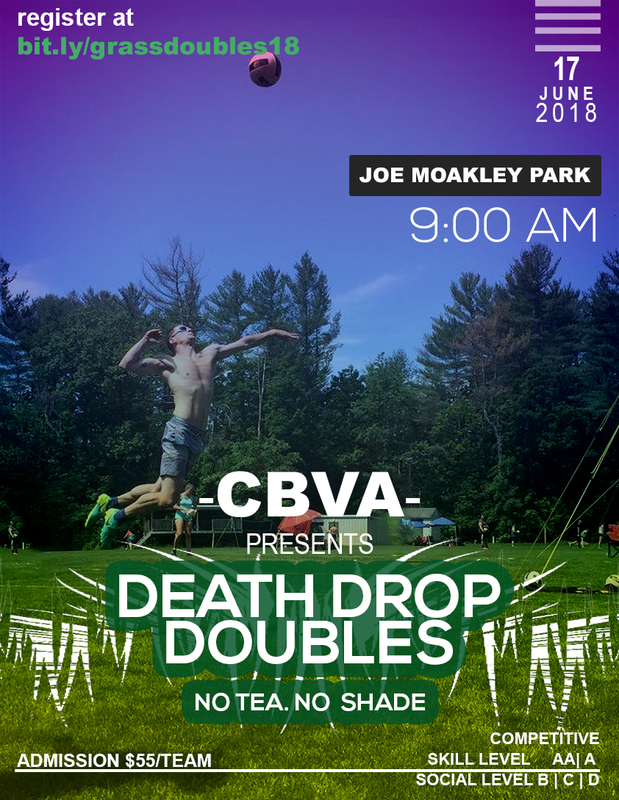 Team rosters will need to be submitted prior to the registration deadline, and the criteria will be based on a participant’s rating as of 11 November 2018. The exception is any player who is unrated as of 11 November 2018. Unrated players who would like to participate in the tournament should contact Tom Hanrahan. Tournament will be capped at 9 Teams. 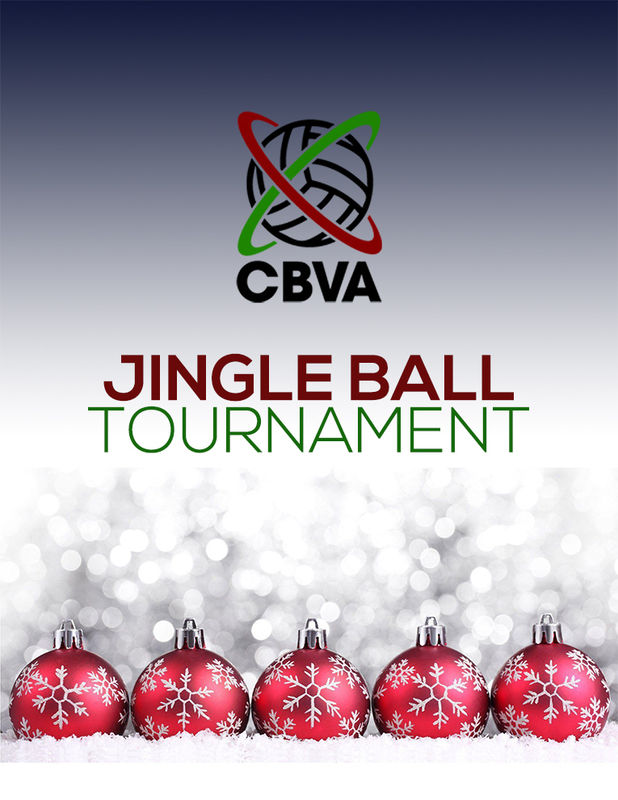 After Party: The CBVA Annual Christmas Party will follow the tournament. 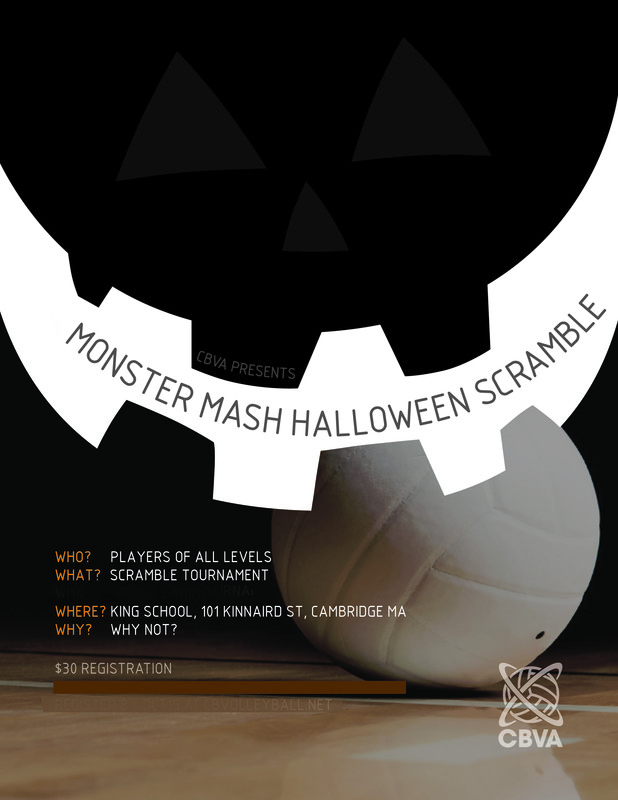 A scramble is a tournament with no pre-organized teams, players of all levels sign up as individuals and then get randomly placed on a team for the duration of the tournament. Pool play, followed by elimination. After party will be at Cathedral.